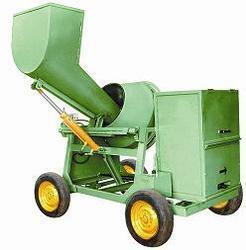 These Hopper Concrete Mixer Machines made available in the market by us are known for the high level of efficiency they provide. 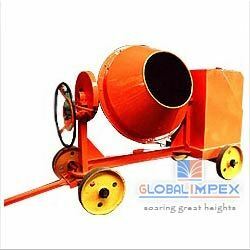 The quality raw materials that are used for the manufacturing of these concrete mixer machines are procured from highly trusted vendors. 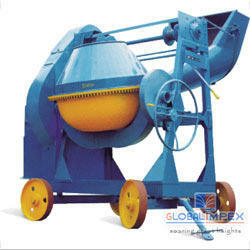 These machines provided by us, find its application in mixing of concrete for the purpose of construction. 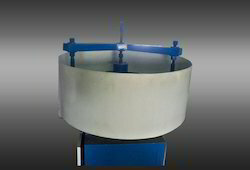 Being a market leader, we offer this product in the market at very competitive price making it a highly demanded product. 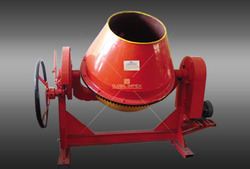 Used widely for the purpose of mixing concrete in the construction of several houses, towers, monuments, etc. 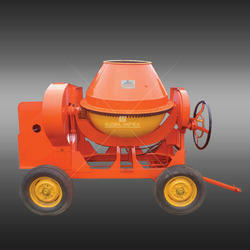 this Concrete Mixer Machine manufactured by us provides a high level of performance. 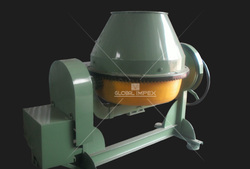 Being one of the leading manufacturers and suppliers of this product, we never compromise with quality. 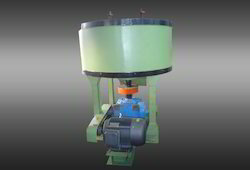 Thus our manufacturing process involves using of quality raw materials and a number of modern machinery. The offered product has a strong and durable construction. 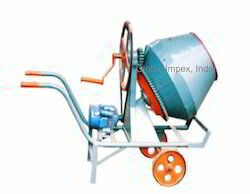 Owing to its reasonable pricing and quality, this product provided by us in the market is highly demanded. 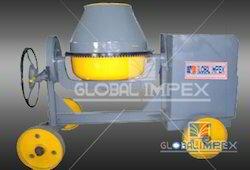 Looking for Mixer Machines ?